Do you use songs in your classroom? If not, now’s the time to start! 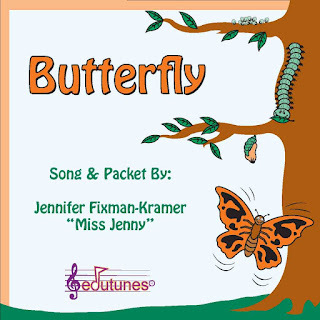 Introducing Jenny Kramer, also known as “Miss Jenny.” Her “Edutunes” make singing with children as simple as pressing “play”—No musical experience necessary! 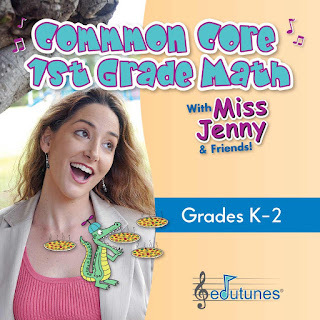 Jenny began creating her “Edu-tunes” nineteen years ago, after learning about the research. According to study after study, children learn more, remember more, and ENJOY learning more with educational songs. 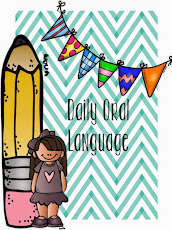 Along with teaching full-time for almost two decades, “Miss Jenny” has piloted her songs with 80 teachers and 1500 students South Bay Union School District in San Diego, CA. She has also given professional development speeches across the U.S. for the Bureau of Education and Research, the Institute for Educational Development, and Staff Development for Educators. Her work inside the classroom, along with her work with other professionals, has helped her to make the songs truly teacher-friendly, fun for kids, and effective as learning tools. 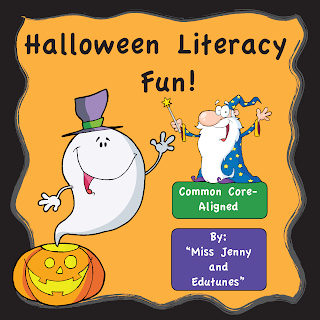 Jenny just created a NEW “Halloween” song, along with lots of materials to promote literacy. Preview her new song here , or click here for her giant DELUXE “Halloween Literacy Fun” package, including the song and dozens of additional materials—currently on sale for 50% off! 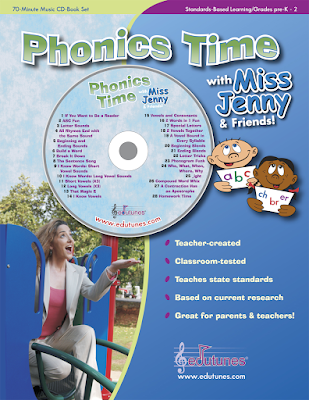 Miss Jenny’s “Edutunes” educational songs help children to learn every aspect of the curriculum. Common Core 1st Grade Math teaches EVERY SINGLE first grade standard in 38 songs. You can listen to song samples here! 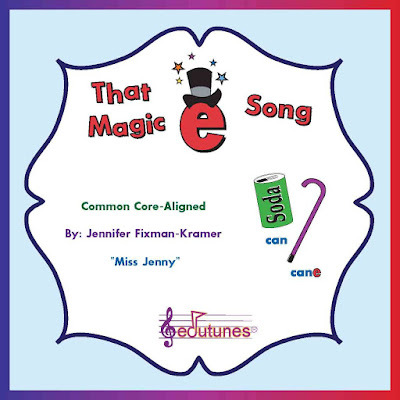 Miss Jenny has posted the “Magic E” song from Phonics Time for FREE here!